UN Assistant Secretary-General for Human Rights Ivan Simonovic has arrived in Ukraine to pay a working visit which will last until 4 June. This is reported by the press service of the Batkivshchyna Ukrainian political party. 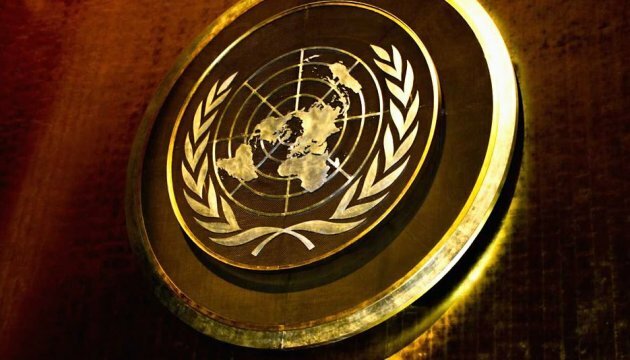 "Deputy Chairperson of Batkivshchyna Party, Chairperson of the Verkhovna Rada Committee on Human Rights Hryhoriy Nemyria held a meeting with UN Assistant Secretary-General for Human Rights Ivan Simonovic," the statement reads. The parties discussed the human rights situation in Donbas. "As a result of the meeting it was decided to create a monitoring group of Ukrainian lawmakers on the rights of internally displaced persons and citizens of Ukraine who live in the area of the antiterrorist operation," the press service informs.